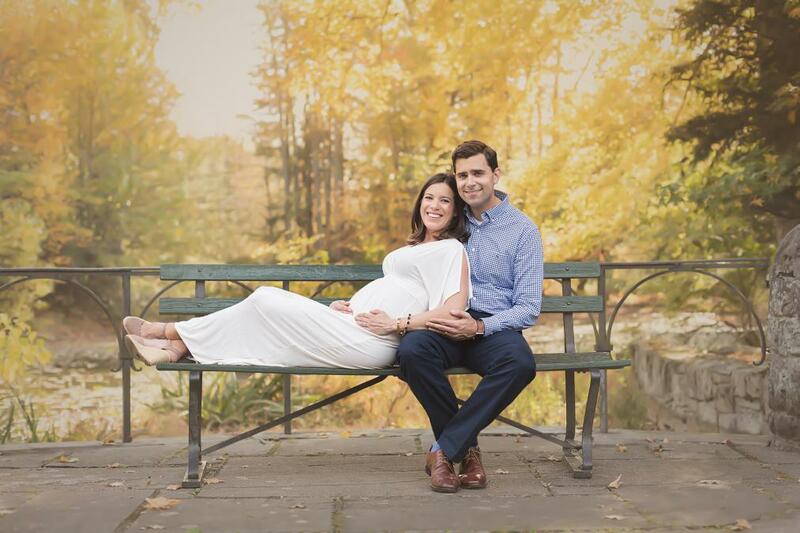 I am a Maternity, Newborn, Baby and Family photographer for clients in Fairfield County CT and Westchester County NY. The story of my work is the story of my clients; creating portraits together that inspire them to celebrate their family's beauty and love, and to cherish their children. Through my artistic process I embrace their beauty from within and the central importance of love. Capturing precious moments in life and preserving them for the future is my passion. 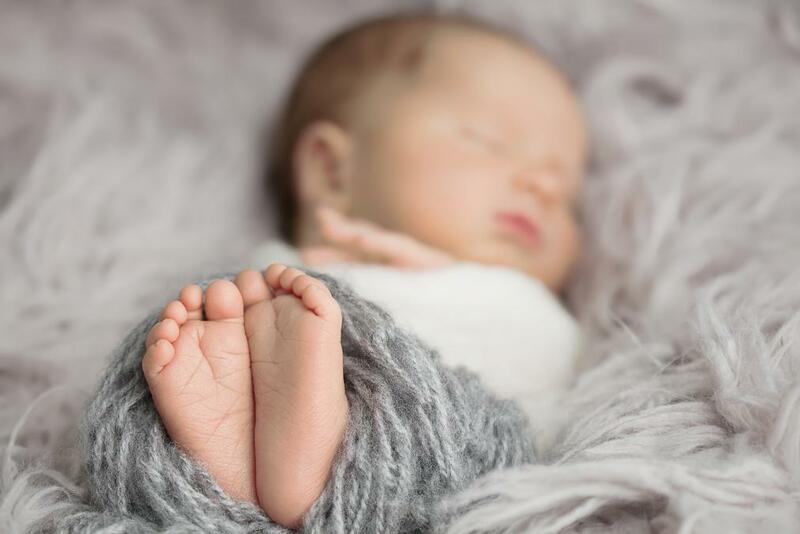 My clients receive images that are heirlooms to build their family's history, and keepsakes they can look at years later and experience the love and joy all over again. 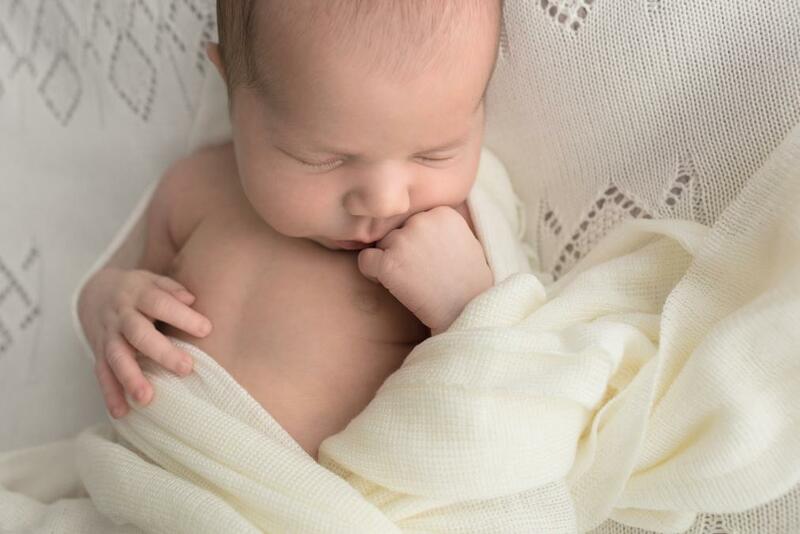 Specializing in maternity, newborn and baby photography is a dream come true. 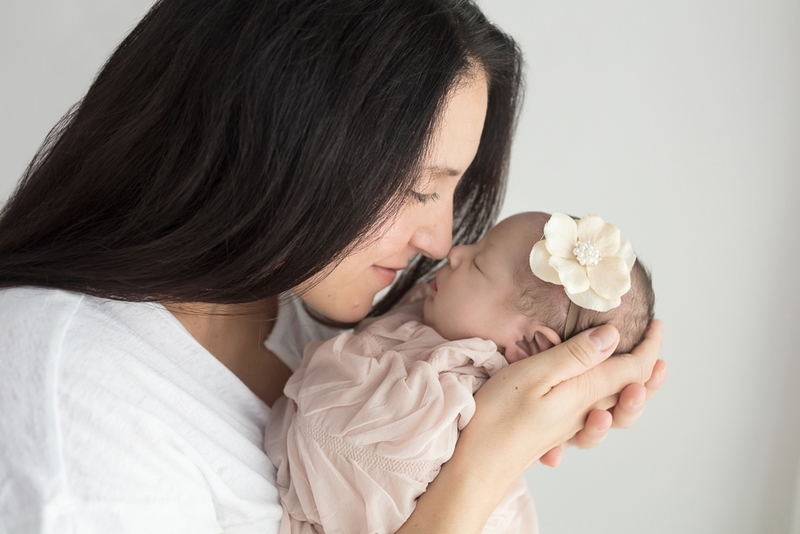 I’m continually inspired by the vulnerability, honesty, tenderness, and strength in my clients and their children at these pivotal moments in their lives. It’s an honor to be trusted to record these memories for them. 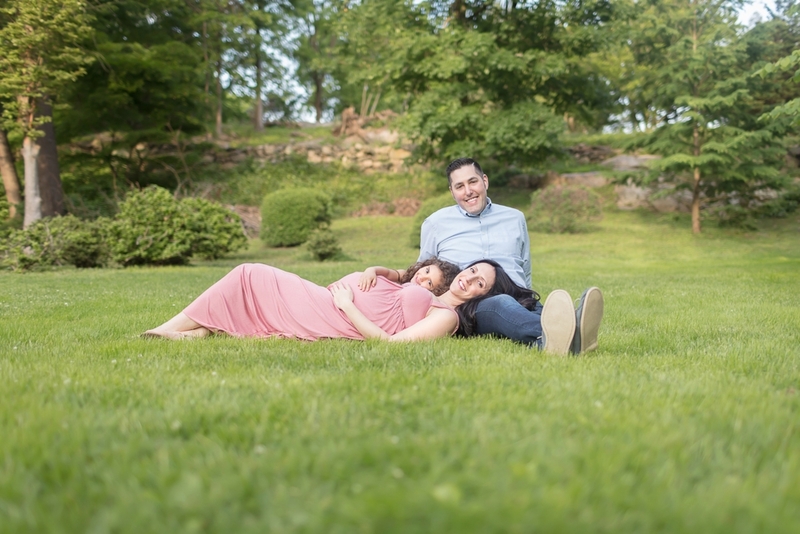 I want my clients to feel our session together was special because capturing these precious moments in time is a wonderful choice to make for themselves and their children. Bringing out the love and connection they have with one another, and taking home true heirlooms to cherish for generations... These are the reasons why portrait photography is so worthwhile. I give my all to every session; kindness, patience, a warm and friendly atmosphere, an open heart and an open mind. And, of course, my vision and talent. I believe doing business with this approach is key to creating moments and images that will truly matter to my clients. My mission is to amplify positivity for my clients...to keep looking up!! I use my art to inspire people to remember that children are a gift, they are beautiful, they are our future, and they are the heart of all families. 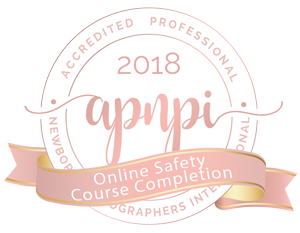 My clients receive a blend of traditional posed portraits, intimate up-close images, and candid interactions that capture a special moment in time. All images are custom-styled and professionally edited, resulting in timeless treasures. 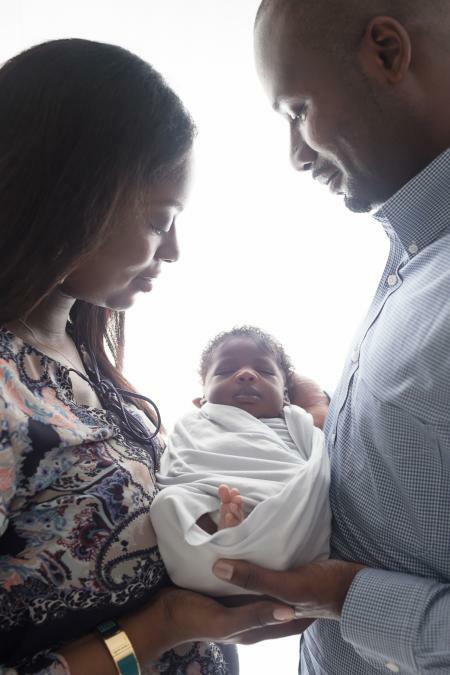 I choose only the very best from your session to provide you with a beautiful gallery of family memories. 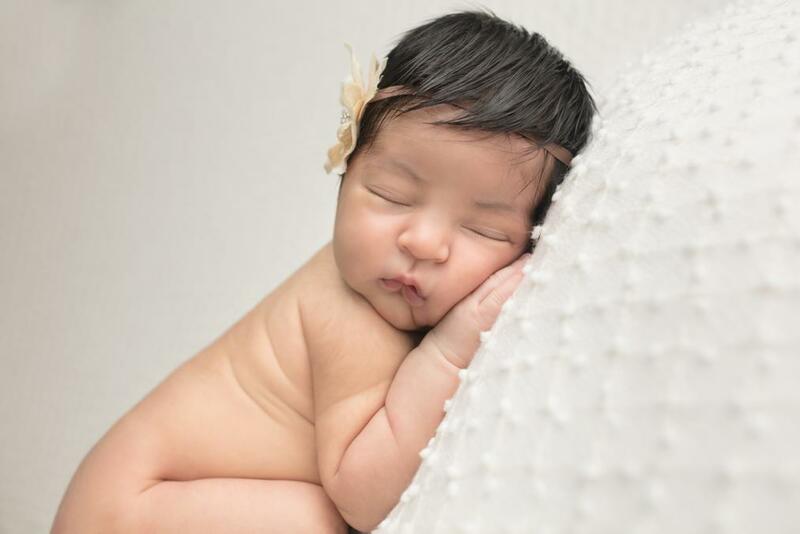 I am trained for newborn photography posing and use proper technique to ensure your baby is safe during our session. 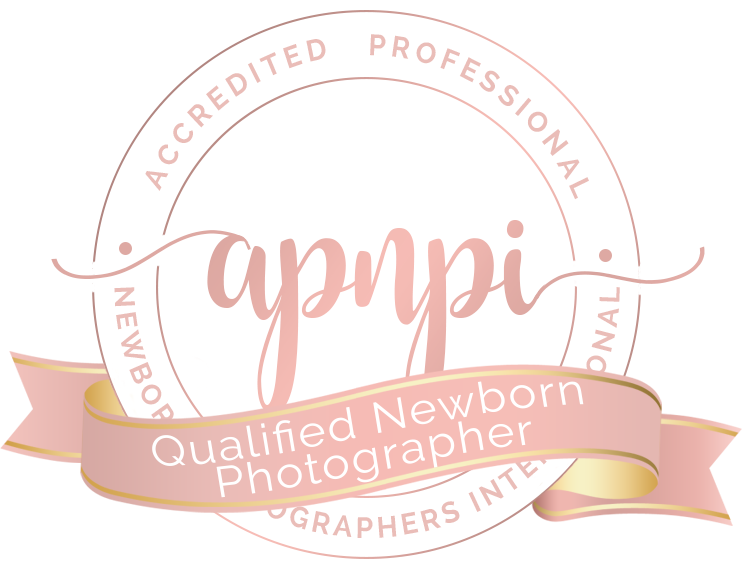 I am a QNP certified photographer, which means I passed rigorous tests and assessments by a panel of professional newborn photographer judges and was deemed to be dedicated to excellence and success in my photography business, newborn safety, and artistic newborn portraiture. I also have two children of my own and feel completely at ease holding and calming your baby. Quality service is paramount. Your experience through the portrait process is as important as your final heirloom quality portraits. As a mother, wife, daughter, and granddaughter I hold dear these fleeting moments and value your portraits as if they were my own. I take great care in providing you with timeless, artistic, heirloom products to adorn your home and preserve your family’s legacy. If you love the photographs on my website and blog, then please contact me for a pre-booking consultation. Based on the details you provide on this brief questionnaire, I will find out what you are looking for and make sure we are a good fit. If I believe my photography style isn't best for your needs or a particular session then I will tell you in advance. 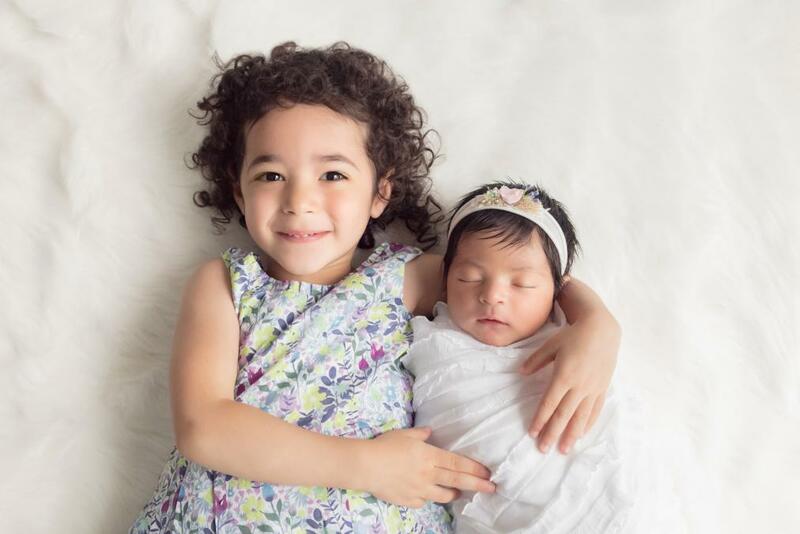 I would love to work with your family, but what's most important to me is making sure you get the photos you love! Take a glance at my client reviews for more insight.